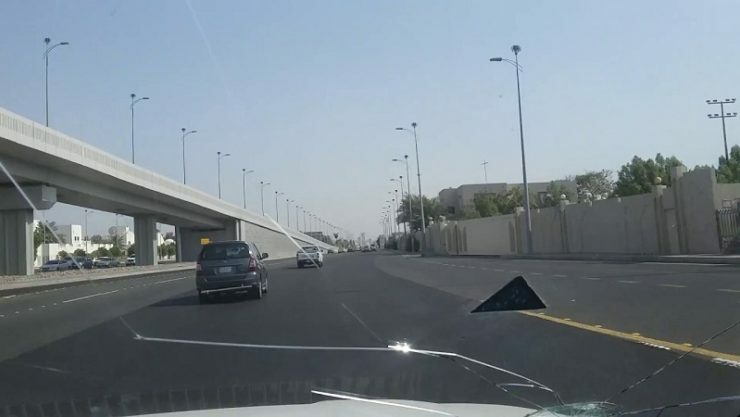 According to *Tradearabia news report, the Saudi government has announced plans to spend nearly SR4.6 billion ($1.2 billion) on infrastructure development projects in the coastal city of Jeddah including the revamp of 60 unplanned neighbourhoods in the city, said a report. These new investments will build on projects worth SR2.7 billion currently under way, reported Arab News, citing a top official. New criteria for selection of projects reclassifies contractors based on the principle of efficiency, eliminating those that are not equipped to carry out such projects, remarked Mayor Saleh Al Turki while speaking at the Makkah Region Economic Forum. “The municipality has put in place several indicators to improve quality of life, and it is important to ensure that projects are set up based on these indicators,” he stated. "Today, we have about 40 distinguished projects in the accommodation sector along with most of the five-star hotels. Five more projects are being considered. In addition, we also have three tunnels under construction in Jeddah and two tunnels under study," said Al Turki. Work is underway with the Public Transport Authority to establish parking locations outside the city in five equipped sites, he added.